All about the Olive Oil Mill, Argiroupoli Village and Plakias Beach. Enjoy a magnificent tour South of Rethymnon! We first visit an Olive oil mill in Vrysses village where you will join an informative tour and tasting. A one hour stop follows to Kournas natural lake for a coffee and exploration. 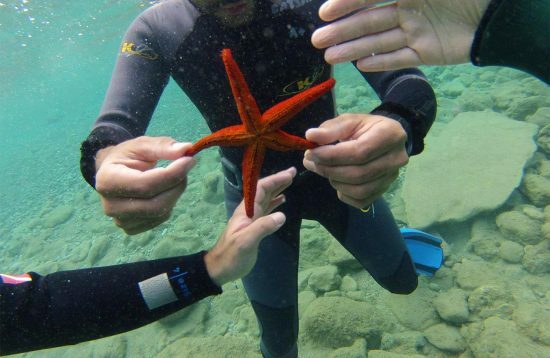 We then visit Argiroupoli traditional village which combines natural beauty and great history. The area is famous for its spring waterfalls, its old mills and the lash green landscape. 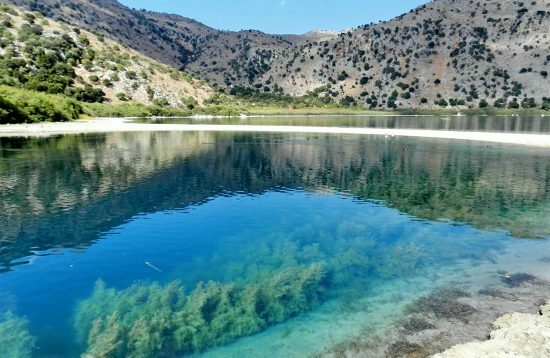 We continue our trip South until we reach the wonderful seafront village of Plakias where you can enjoy a swim to the crystal clear water of Libyan Sea and have lunch. Just before the end of our day we pay a visit to the well known Preveli Monastery with its glorious history due to the active and leading involvement of its fellow monks in all national endeavors for freedom and education of local people. On our way back we will drive through the breathtaking Kourtaliotiko gorge. Pick you up from your hotel or a nearby hotel and drive to Vrysses village where the olive oil mill is located. 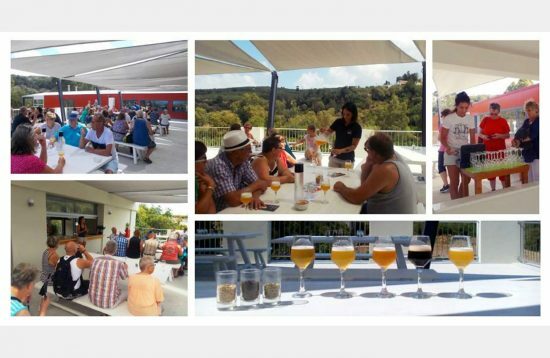 A tour with olive oil tasting and the opportunity to buy extra virgin olive oil. An hour stop to Kournas lake for a coffee and exploration. 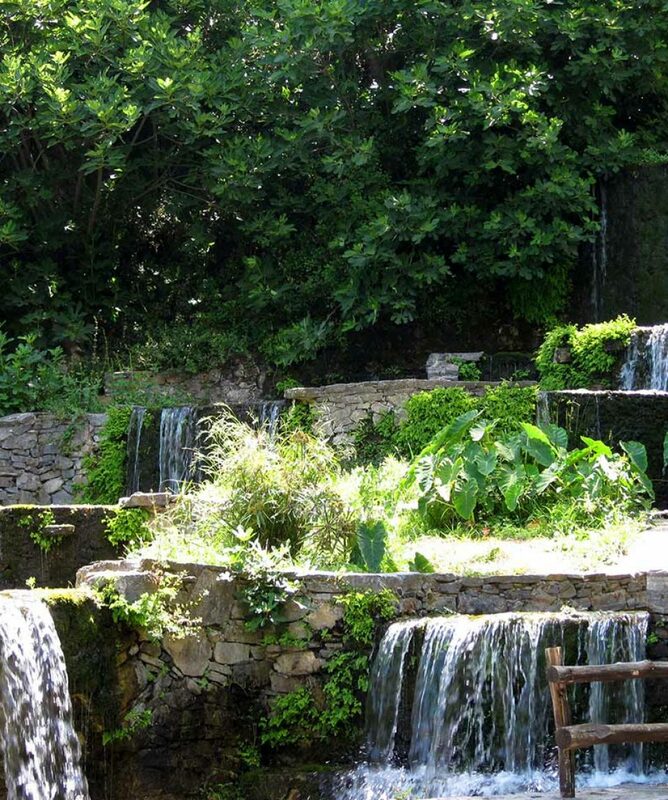 Free time to wander to the magnificent Argiroupoli traditional village with its srping waterfalls. 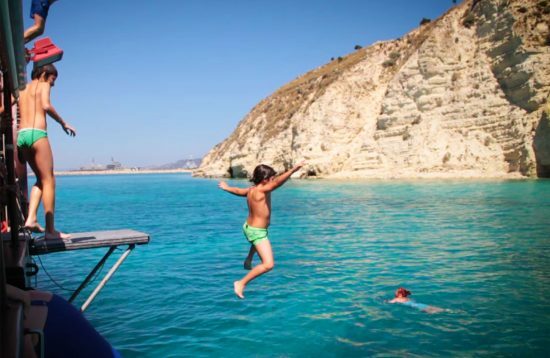 Free time to Plakias seafront village to enjoy your swim in the Libyan Sea and traditional lunch. A visit to Preveli Monastery. A monastery with great history and amazing panoramic views. Return back to your hotel by 17:45 – depends on the hotel you are staying.